Garage floors can get unsightly. From the engine of your car leaking to tire marks, the lawnmower or kids bikes there is plenty of ground in dirt in your garage floor ready to be tracked into the house. 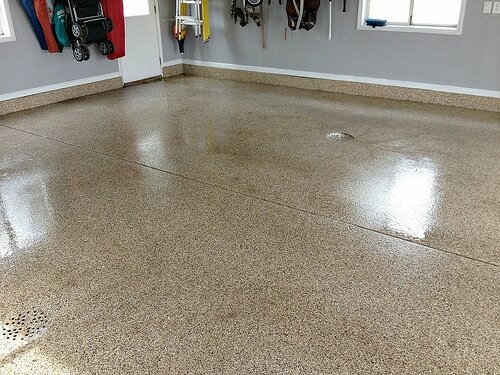 ProCare Surface Steamer and degrease and clean your garage floors to prevent the dirt from being tracked in the house. 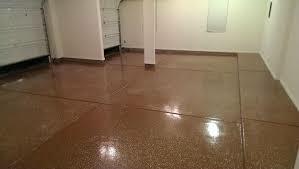 We can also seal the concrete so that new stains can be wiped up easily. 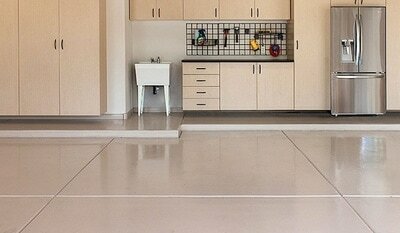 With our garage floor cleaning services, your garage will look spick and span in no time. ProCare Surface Steamer also offers services for driveway scrubbing, cleaning and sealing.